Visualize your site like never before. Expose weaknesses, diagnose problems and revamp your site performance. Your competitors is only a click away, and Google is always changing the ranking algorithms. The only way to beat than your competitors is to have a fully optimised, functional website with a seamless user experience across top devices and browsers. Not only do we analyze your site and provide hard data on its performance, but we also provide strategic recommendations to get your site running at full steam. Once adjustments are made, your position in the digital marketplace is immediately enhanced. Each custom audit is delivered to you with your future goals in mind. What's included in a website audit? While we can deliver only a specific area from the below, we suggest performing a comprehensive audit in all those areas. 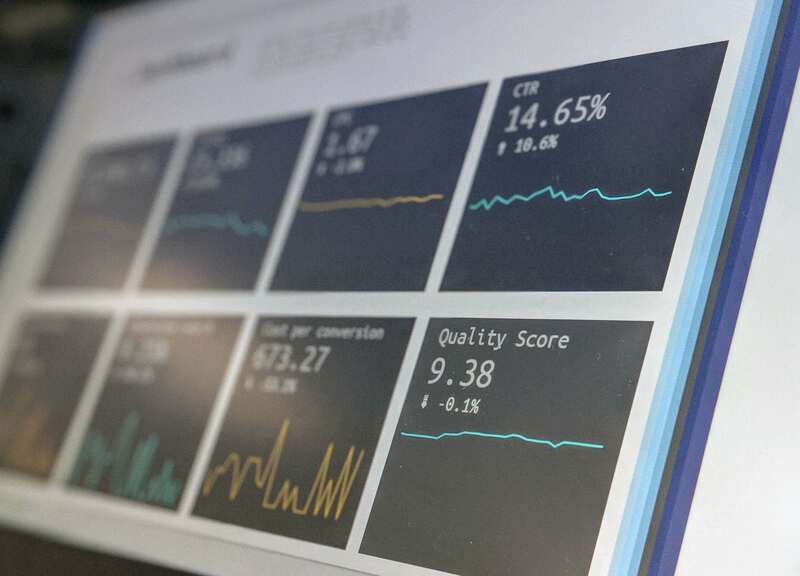 A technical audit is the first step for any website audit because it provides you with information on how the underlying technology is performing – or not performing. This affects every other aspect of the site and how people use it, so it comes first. On-page SEO consists of all those factors on your own site that influence your search placement. Experts have estimated about 200 Google ranking factors, some of which are unproven … so we’ll home in on those known to make the biggest impact in a website audit. You need SEO experts to analyse your Off-Page score and make sound recommendations on what’s the best way to move forward. User experience is critical if you want your website to be helpful and persuasive. In a nutshell, it refers to the ability of each user to find what they need on your site, make use of it in the way they expect to, and develop positive associations with your brand along the way. User experience is the place where design, technology, and intent intersect to facilitate activity on your site. In 2018, no website audit would be complete without a nod to content strategy. Good content has developed into one of the most powerful forces for enhancing online visibility and building relationships of trust with prospects. As the heart of the inbound marketing philosophy, content is how you demonstrate your willingness and ability to add value to your prospects’ lives. A strategic site audit puts you back in the driver’s seat. No more missed leads, unsatisfied customers or lost revenue. Enter your details and we'll contact you as soon as possible.